If you are enthusiastic traveler, you must surely be aware that the best way to experience a destination is in the company of a local who is resident there. A local resident can introduce you to sights and adventures not found in guidebooks and thus truly enhance your travel experience. In Kuala Lumpur, a group of local residents who care deeply about the culture and heritage of their city have been offering walking tours of Kuala Lumpur since 2010. These walking tours which were offered for free at first now are paid excursions which depart daily from the Central Market Information Counter at 10.30am. The walks are conducted by volunteers who wish to show the city as they know it to tourists. So during the walk you can expect to be taken through the various annals of Kuala Lumpur’s rich historical past as the guides point out attractions built during colonial times and more. The group which calls itself Malaysia Heritage is passionate about preserving Kuala Lumpur’s heritage and hope that by increasing the popularity of their tours, they can convince the authorities to preserve the many heritage buildings that litter Kula Lumpur’s landscape. Malaysia Heritage has been very successful in this endeavor for their portfolio of tours has now expanded to include tours to neighboring cities like Putrajaya and Melaka, as well as eco tours and homestays. This walk which extends over an hour and a half takes tourists through the nooks and crannies of Kuala Lumpur as they learn about the British colonial rule in Malaysia and the history of the founding of Malaysia and much more. The tour offers an invaluable introduction to the many facets of Kuala Lumpur and is highly recommended for both first-time visitors to KL as well as experienced tourists. 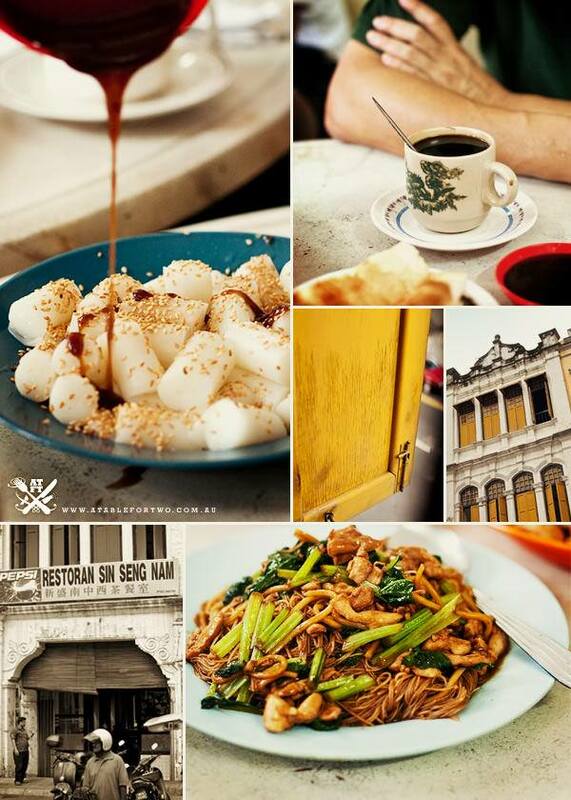 The Eat, Pray, Love tour leads tourists through the old alleyways and lanes of old KL city to discover venerated religious attractions, sample delicious local foods and admire the structural beauty of the area’s many magnificent, old world edifices. Bypass tourist traps; experience Kuala Lumpur like a local, book a Malaysia Heritage Walk on your next trip to Kuala Lumpur. Malaysian food is really awesome just like Malaysian tourist attractions. I think Kuala Lumpur is really a best city to enjoy proper taste of Malaysian food and there are various restaurants in Kuala Lumpur which provides you best food with awesome quality. 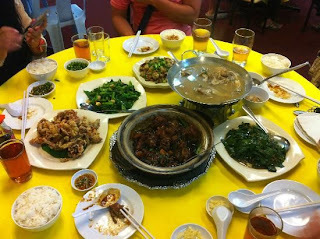 In my trip to Kuala Lumpur I enjoyed my meal at Enak Kl and Yut Kee restaurant. I just love their food and hospitality. These both restaurants are best options for vegetarian as well.